Having trouble finding your keys in your purse? 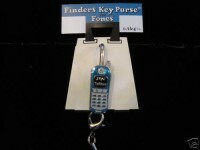 Use a decorative key finder on your purse. 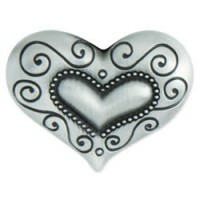 Expresses your personality and makes finding your keys a breeze! 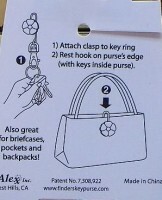 Having trouble finding keys in your purse? Use a decorative key finder. Express your personality and make finding your keys a breeze! See how with these easy instructions.